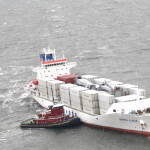 On January 27, the 143 meter long reefer Santa Lucia ran aground in Delaware Bay near Miah Maull Shoal. 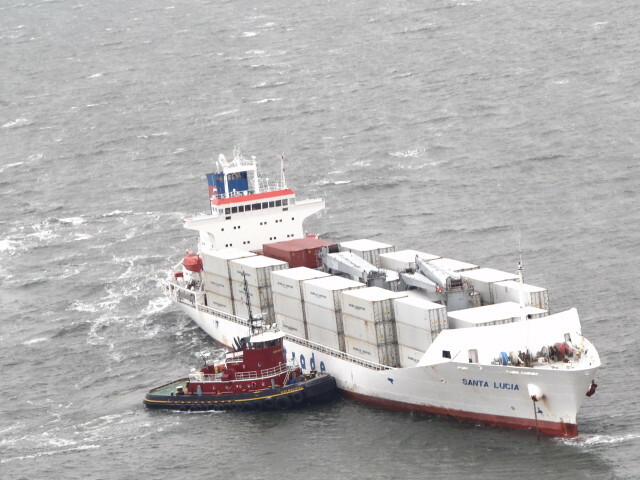 The Santa Lucia was bound for Philadelphia with fresh produce when it struck a rocky shoal. No injuries, damage or pollution released. 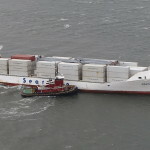 The Santa Lucia was later refloated under its own power and proceeded to a nearby anchorage where it was inspected for damage. The Coast Guard has launched an investigation into the incident.